Barbados resorts are the ideal place for a relaxing vacation in the sun. 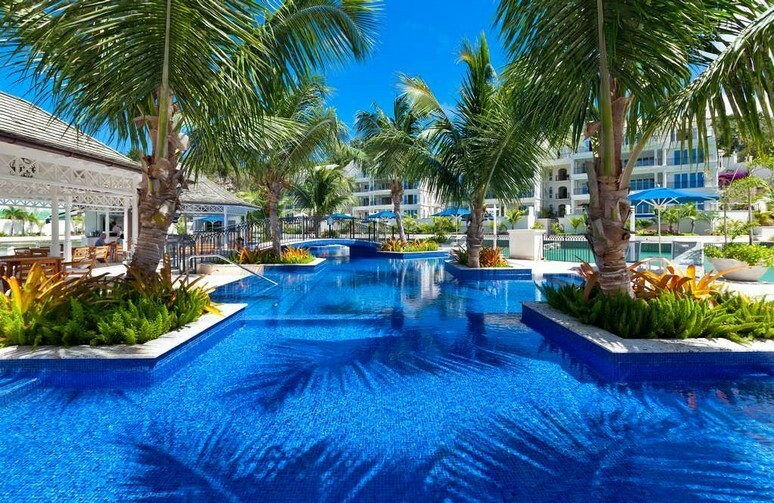 A typical Barbados resort features wonderful facilities such as swimming pools, tennis courts, pool side bars, golf courses, top class restaurants and much more. 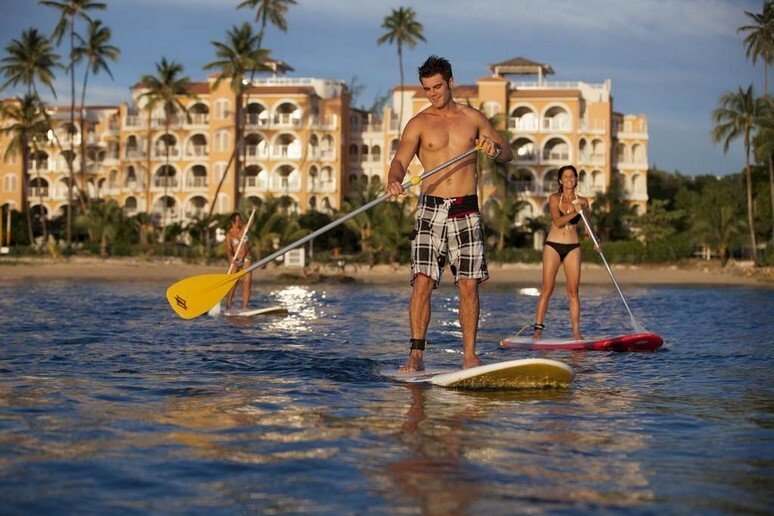 The resorts in Barbados offer a great amount of activities all in the one location, for example, swimming with turtles, sailing, kayaking, water sports and golfing. Alternatively, those wishing for a little less activity can relax on the beach in the Caribbean sun sipping on their favorite cocktail. All of our Barbados resorts are very luxurious and boast incredible views of the pristine white sandy beaches and crystal clear waters beyond. Turtles often swim close to the shore along the coast, making these beautiful locations perfect for snorkeling. Our Barbados resorts are also at a close proximity to a large selection of gourmet restaurants and fantastic chic boutiques and shops. A Barbados resort is the most perfect location for a family vacation; with its superb facilities and activities there is something that everyone can enjoy at one of our wonderful resorts. Port Ferdinand Marina Residences is Barbados’ latest exclusive luxury villa development that offers extreme splendor to the discerning traveler. It is situated close to historical Speightstown, at the northern end of Barbados. Port Ferdinand offers a selection of 2 bedroom villas and 3 bedroom villas that boast breath-taking views over the marina in the Barbados Riviera, while being steps from the beach. St Peter’s Bay is a luxurious 5 star beachfront condominium development. This stunning vacation rental in Barbados is set on a 500-foot palm fringed, crescent shaped beach. This wonderful Barbados resort is surrounded by 4 acres of lush landscaped gardens. The resort offers a fantastic selection of facilities such as a swimming pool, a Jacuzzi, a fitness center, a spa, and hair salon. For those looking for some adventure, St Peter’s Bay provides kayaks and snorkeling equipment so you can admire the gorgeous reefs and fascinating underwater life. 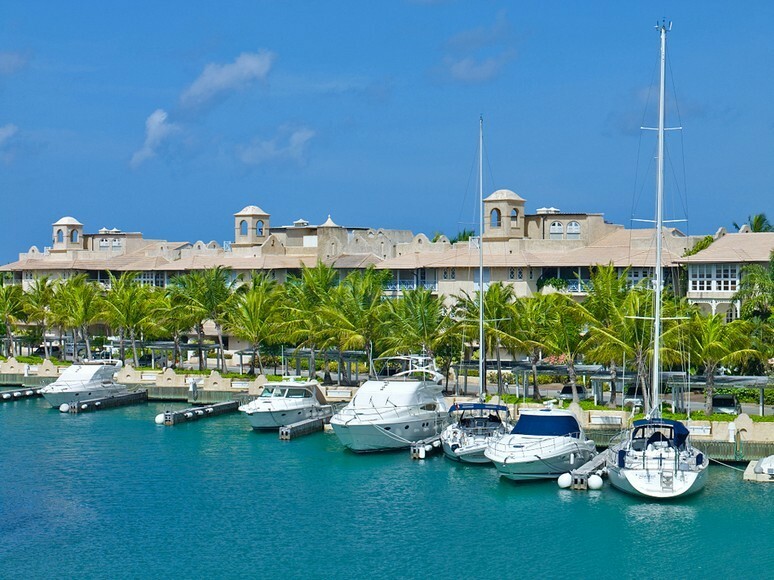 Port St Charles is an exquisite residential marina resort comprising of the most charming villas in Barbados. This Barbados resort is situated in the West Coast on a man-made island and faces a stunning pristine white sandy beach. It boasts a wonderful marina and is truly a paradise. Guests can enjoy the privacy and discreet luxury of private villa life whilst also being part of the larger community. 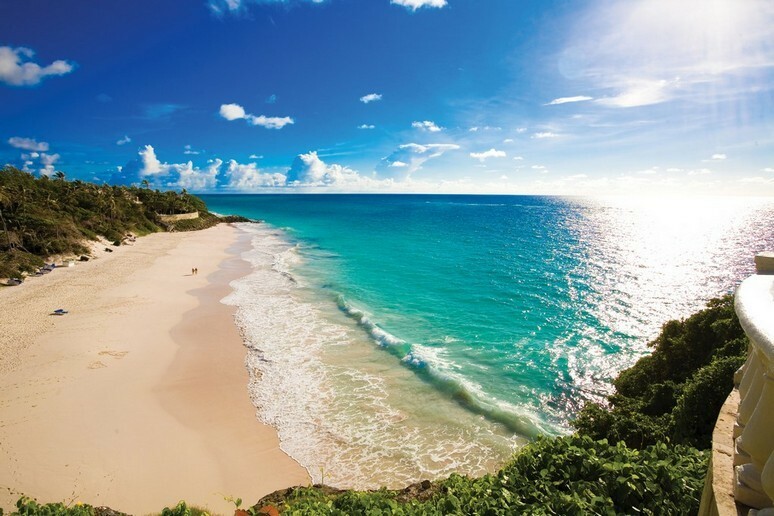 The Crane Resort is set on Barbados’ world-famous Crane Beach- named “one of the Ten Best Beaches in the World” by Lifestyles of the Rich and Famous. This unique property overlooks the turquoise ocean and combines old-world charm and natural beauty with a romantic sense of seclusion. This luxurious Barbados resort offers unrivaled service and spacious, exceptional accommodation including private pools, gardens and rooftop terraces. In addition this vacation resort boasts award-winning cuisine and is close to duty free retail shopping, as well as the airport.